OPEN HOUSE Sat, 11 / 10 from 2pm to 5pm. Beautiful 5 bedroom home with an open floor plan ideally located on a cul-de-sac in the Smoky Ridge neighborhood. Filled with lots of natural light, this spacious home includes vaulted ceilings, hardwood floors, and a 3 car garage. Enjoy the spacious kitchen with stainless steel appliances that looks into a lovely living space complete with built-in bookshelves and a fireplace. Finished basement includes a living area, bedroom, a full bath, and is already plumbed for a kitchen. 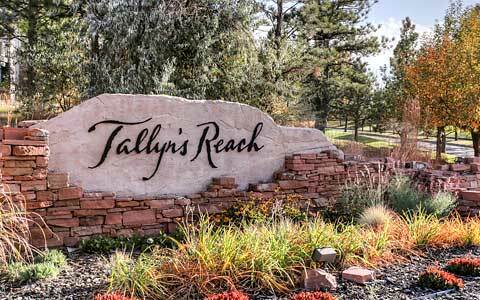 Centrally located with easy access to Cherry Creek Reservoir, shopping, schools, library, Saddle Rock Golf Course and more.